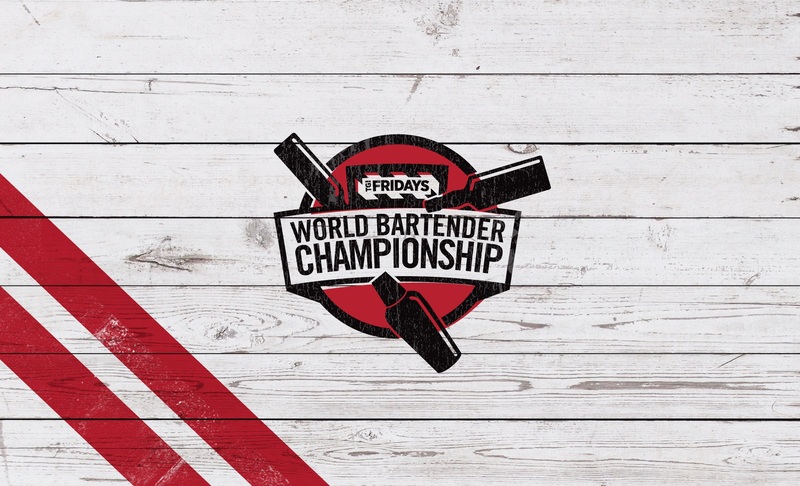 The top TGI Fridays bartenders from across the world compete for the “World’s Best Bartender” title at the brand’s World Bartender Championship held in Dallas. Caliber has been their partner along the way to brand the event. Each contestant brought with them fans from their home city and country. Caliber build giveaway shirts, temporary tattoos and 10FT contestant panels to show support for the participants while they stirred things up.